Need Residential Carpet cleaning in Carrum Downs? Vacuuming not cutting it? The feeling of fresh, clean, dry carpet underfoot adds softness and comfort to any home, but every houseproud person knows that keeping carpets fresh and hygienic is an ongoing commitment. Carpets make a wonderful addition in almost any home, but when they aren’t cared for properly, it really shows. If you’re looking for a carpet and rug cleaning service in Carrum Downs, Melbourne Carpet and Tile Cleaning are your go-to team. We’re trained in the specifics of carpet care for all types of carpets, rugs and upholstery, and our equipment is the gold standard in carpet cleaning technology. 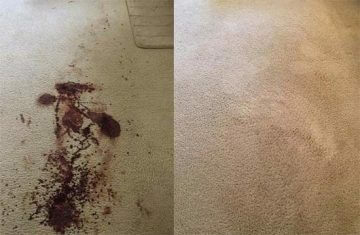 Looking for Effective Carpet Sanitisation and Spot Cleaning? Carpet Odour Removal Is Our Game! Remove tea, coffee, cola and other dark stains. Got Pets? We’ll Save Your Carpets. For Carpet Sanitisation That Works- Even for Pets! Deep Carpet Shampooing for accident zones is a common request. Did you know that once your puppy soils in one zone of your home, the residual odour (usually humans can’t detect it) left from those accidents tells your puppy that this area should become their regular toileting zone? Where you may be able to remove any trace of smell with thorough cleaning, unless the enzymes in animal urine are broken down, they are still very detectable to a dog’s nose. Our equipment and products will break downs the remnant enzymes, so your puppy no longer views the space as a potty. 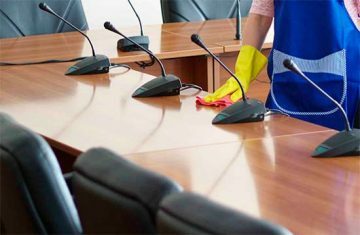 If you’ve noticed mould or mildew on your walls or within the fibres of your upholstery or carpet, the time to act is now. Mould and mildew may appear relatively innocuous, but they are far from it. Spores from mould are particularly sinister, especially when small children and pets or people with compromised immune systems live in an affected environment. A whole host of illnesses are made much worse by the presence of mouldy carpets and upholstery. Our carpet cleaning professionals can deal with mould and mildew in a pinch! Ask us about our anti-allergen spray- it’s a natural, non-toxic, plant derived spray that works hard to remove mould and allergenic particles fast. The Gold Standard in Your Local Carpet Cleaning Service. When it comes to residential carpet steam cleaning, our truckmount equipment reaches temperatures of up to 240 degrees Fahrenheit, making it ideal for extinguishing mould and mildew, odours and discolouration, dirt and debris along with many other enemies of your carpet including dust mites, allergens and other lurking nasties. 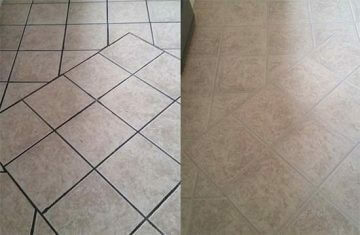 It works for couch and sofa cleaning, general upholstery, all carpets and much more. Ask us about our carpet cleaning packages today. Look no further! We are the professional Carpet Dry Cleaners in Carrum Downs. For hot water extraction cleaning in Carrum Downs, our professionals are the go-to team. If you would like more info on any of the services we offer, please reach out to the team at Melbourne Carpet and Tile Cleaning today. URGENT CLEANING JOB? If you need same day carpet cleaning, we may be available for urgent requirements. Just call and ask a member of our friendly team!